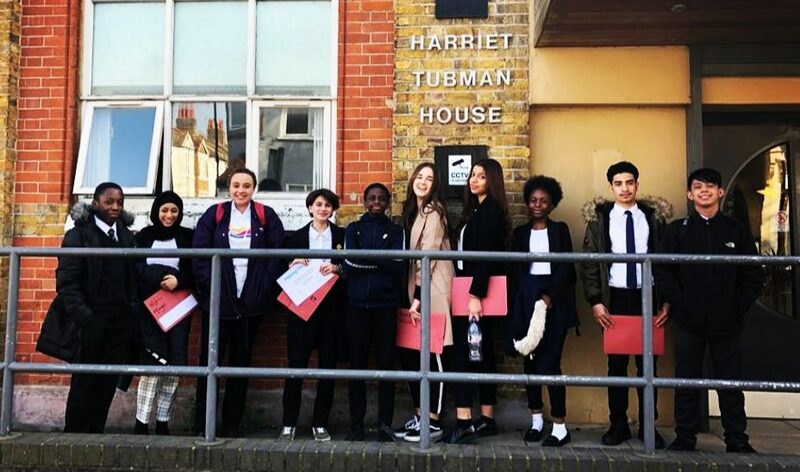 In the last two weeks of March we facilitated a work experience programme at our Kensal Green hub, Harriet Tubman House, for 12 year 10 students from Westminister Academy, exposing them to an array of experiences and opportunities that would prepare them for life beyond school. The students were invited to participate in a variety of activities that aimed to raise the student’s aspirations and teach them the difference between soft skills and hard skills, making them aware of just how vital soft skills are in order to secure a job. Many of the fun activities the students participated in encouraged them to develop their communication and interpersonal skills, which would enable them to better perform in academic group projects and achieve their career goals later in life. 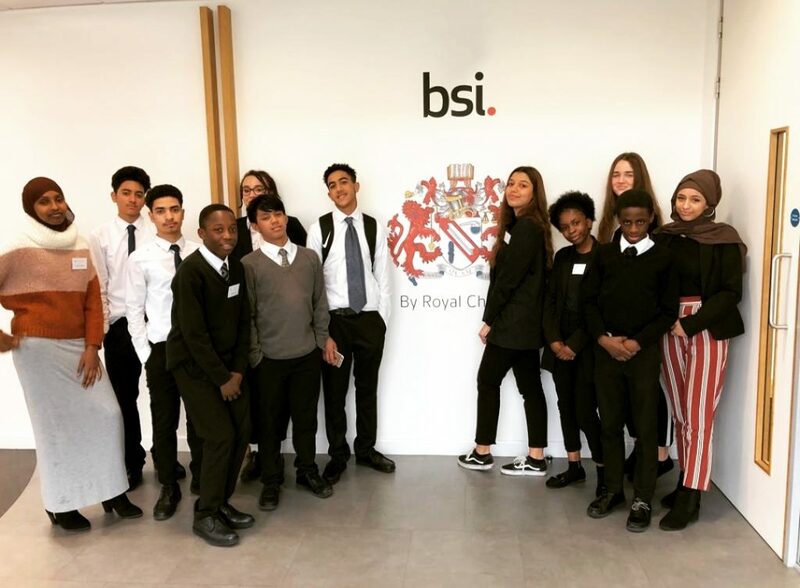 The programme included two corporate visits, starting with the British Standards Institute, where the students explored the testing centre in order to see how the checks to ensure products are fit for purpose and the general public are carried out. For the students, it was a fantastic opportunity to take part in several interactive tests and broaden their perceptions of how the scientific world interacts with business. 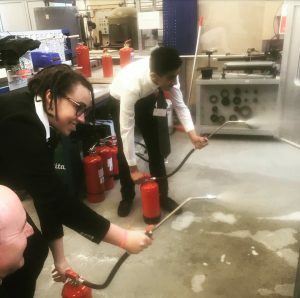 The second corporate visit, to BNP Paribas, enabled the students to see just how many different kind of jobs exist at a modern corporate. The visit involved an insightful talk from the catering team – who spoke on the importance of healthy eating – and conducted an activity in which students had to guess the amount of sugar content inside snacks and drinks, some of which were advertised as being healthy. 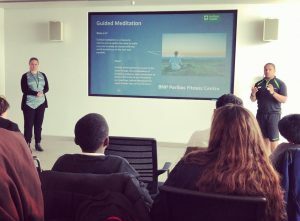 BNP Paribas’ own gym staff also gave a presentation on mindfulness, and introduced the students to guided meditation, in order to help them cope with any future stress-inducing situations, such as academic exams. The students were then treated to a visit to Goldsmiths University, giving them a taste of what University is like and broadening their minds to their future options. For many of the students it was their first experience being exposed to a university environment and enabled them to envision themselves pursuing higher academic learning, while providing an opportunity to easy any potential concerns. During the two-week work experience programme, the 12 students discovered the importance of soft skills in developing their confidence, communication skills and achieving career goals later in life. Through their time at the British Standards Institute and BNP Paribas, the students were able to broaden their understanding of various career routes and learn the necessity of a healthy mind and diet. Similarly, during the student’s final trip to Goldsmiths University they were able to experience University first-hand and feel inspired to pursue higher-education. “I think it was interesting and helped me develop my communication skills. Contact us to find out how your students could benefit from a partnership with us. Follow Making the Leap on social media for all the latest news and updates.